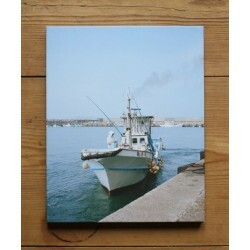 .The two copies we are selling are dedicated on the title page to a person who never purchased the books. 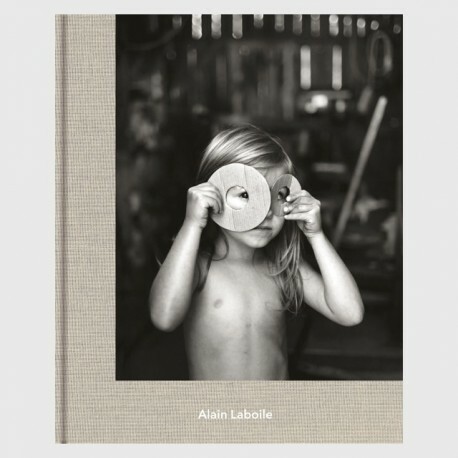 "Alain Laboile resides with his family in a small village in the southwest of France. 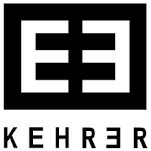 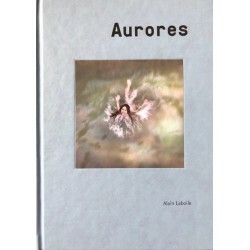 A sculptor by trade, he acquired his first camera as a tool to record his creations in metal only a few years ago. 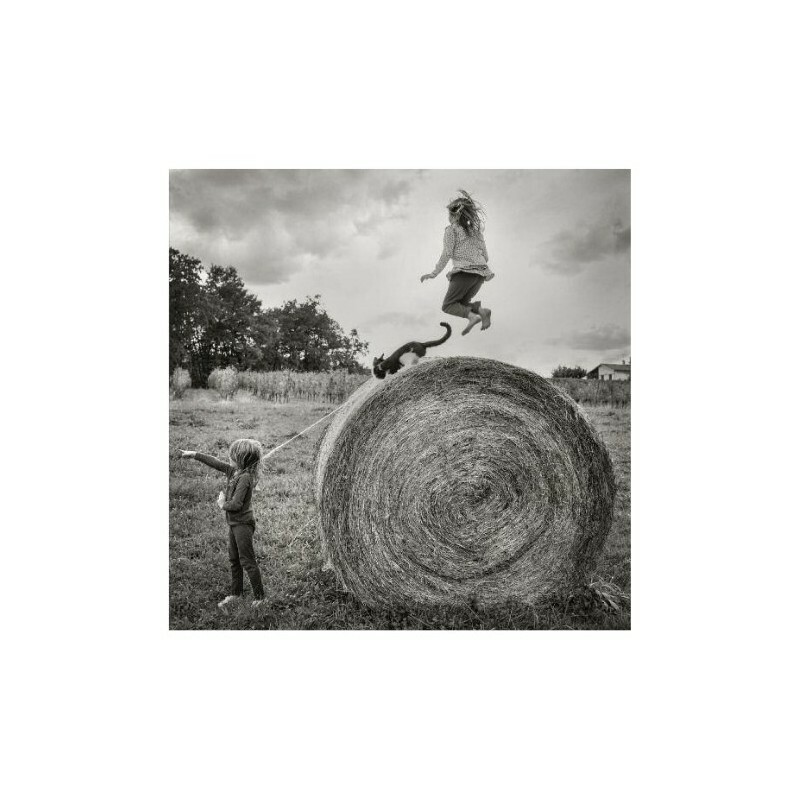 But his gaze soon turned to his family whose natural and uninhibited lifestyle quickly came to completely dominate his camera’s attention. 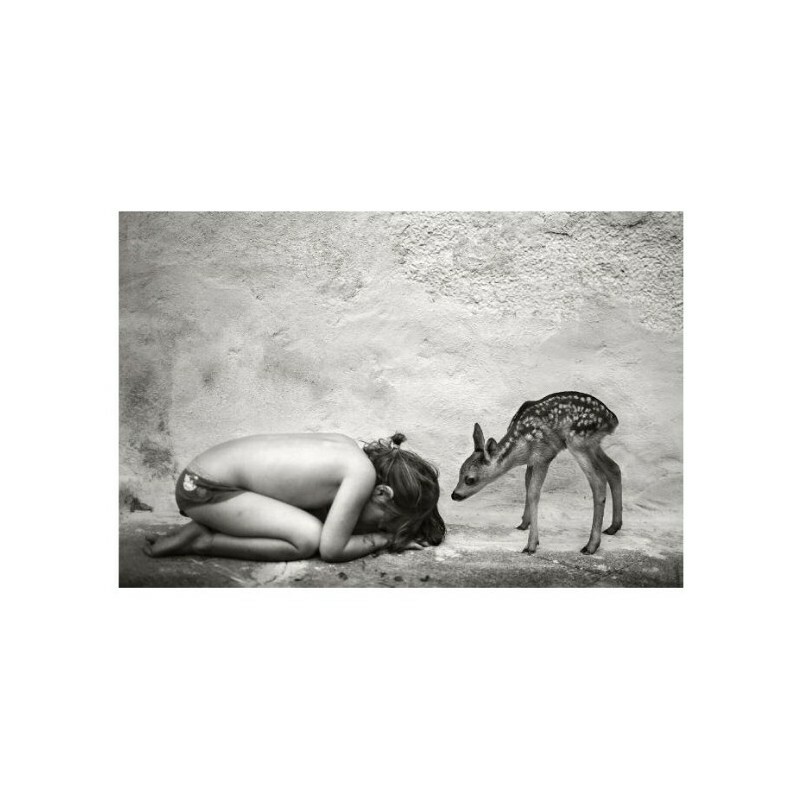 Completely untrained in photographic technique, Laboile distinguishes himself as one of the great natural talents in the history of the medium. 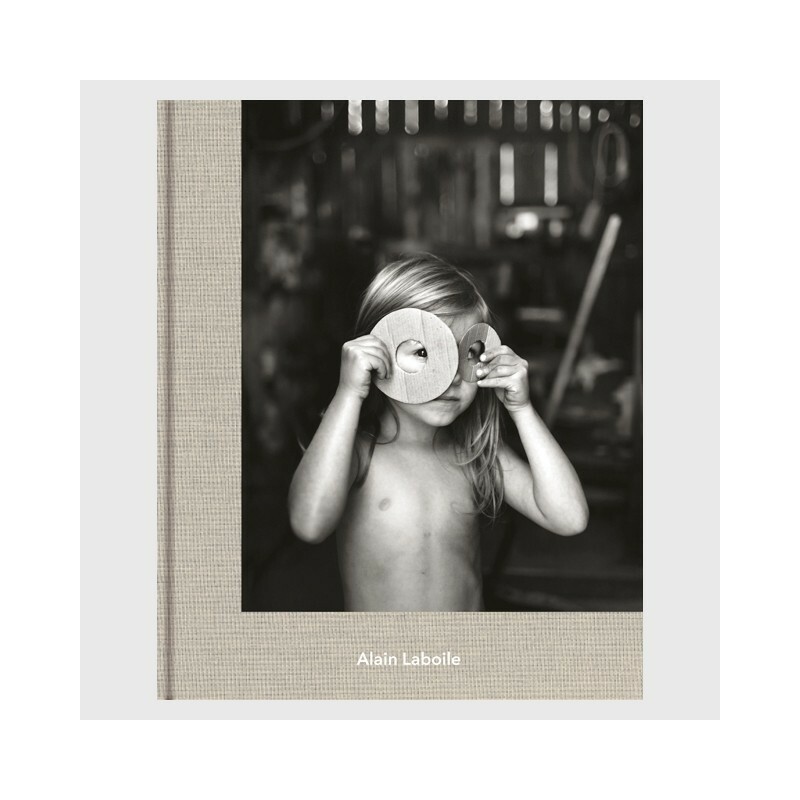 The immensely human photography of Alain Laboile is original, straightforward and, image by image, one of the most remarkable documents on the life of a family ever assembled. 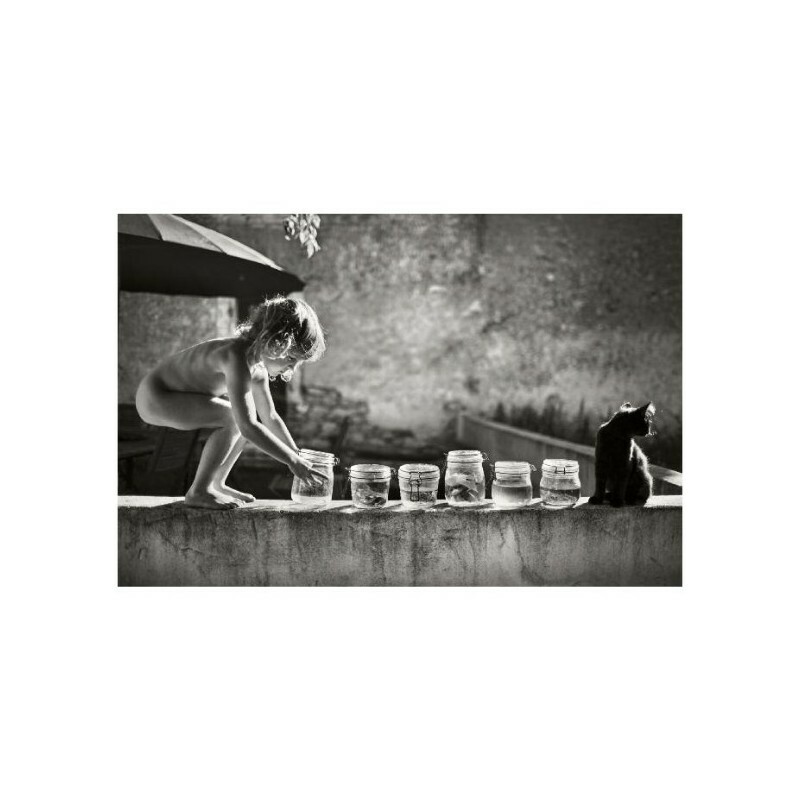 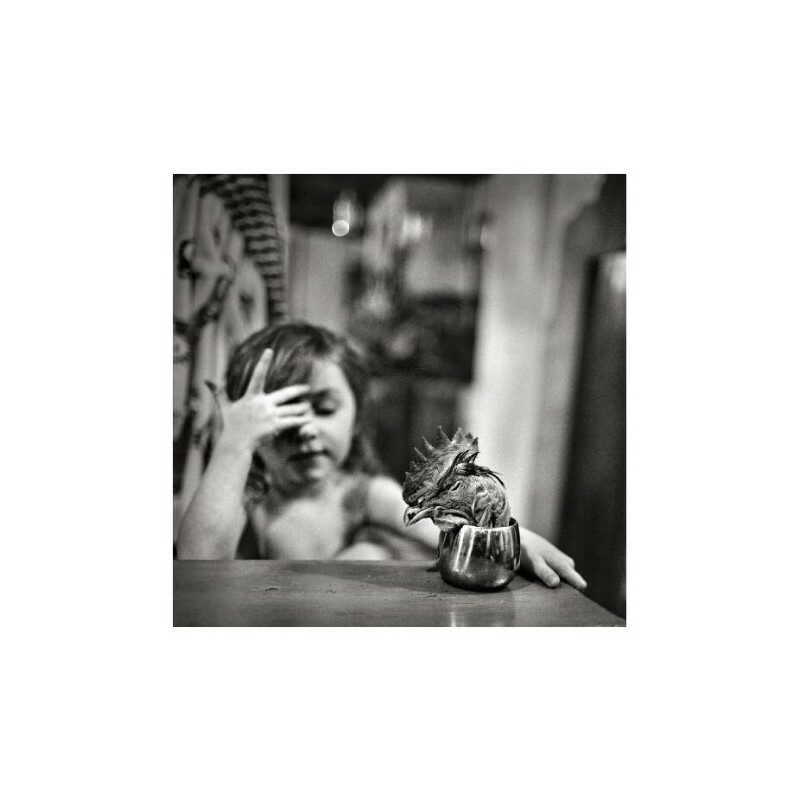 Innocent and yet phenomenally adroit, Laboile’s photographs set a new standard for work that addresses the lives of children. 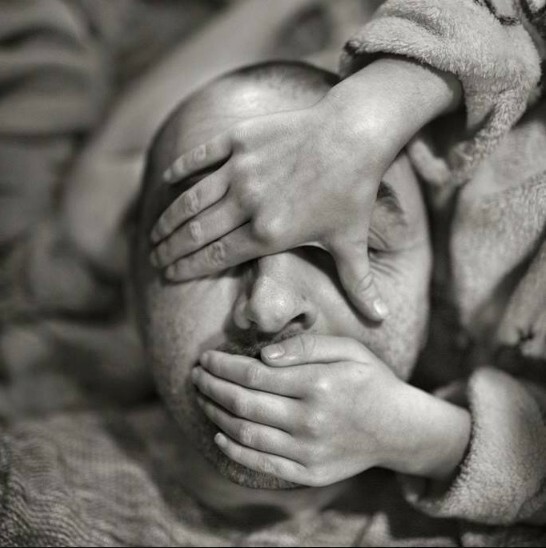 His near magical ability with the camera helps him make images that have no equal for spontaneity. 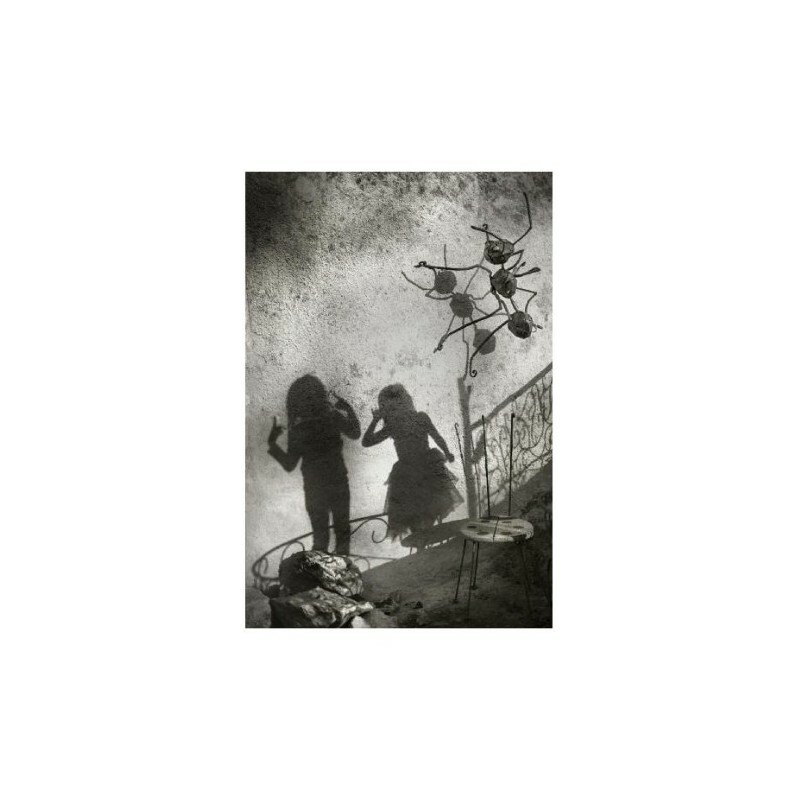 In addition to his graphic intelligence and brilliance in stopping motion, he is as well especially skilled at fixing the psychological moment. 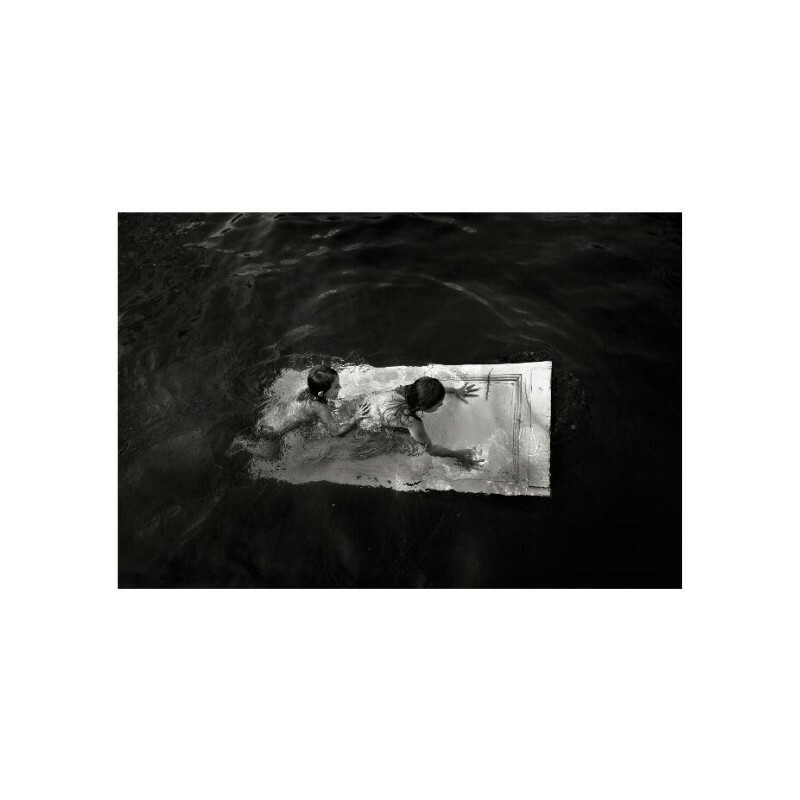 A master of the decisive moment, Laboile’s work invites instant comparison to that of his compatriots Lartigue and Bresson. 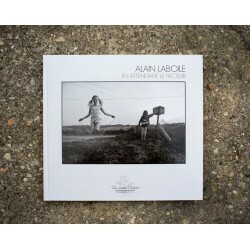 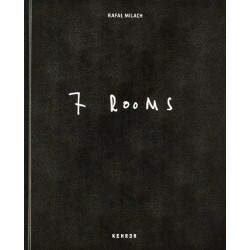 We are offering signed copies of this latest book by Alain Laboile. 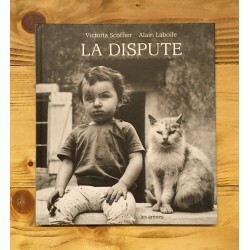 This book is completely sold out. 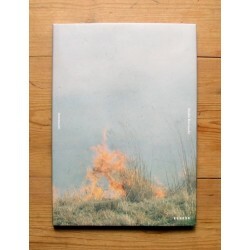 PLEASE NOTE : The two copies we are selling are dedicated on the title page to a person who never purchased the books.